Your credit score is an indicator of how timely you were in paying your monthly bills in the past. Not only is your credit score representative of past monthly payments you made, but it also is determined by how often you apply for credit, and the length of time you maintained particular credit accounts. Your credit score can be the determining factor of you paying thousands of dollars extra over the duration of a loan based on your interest rate. A credit score of 720 or above is considered excellent credit and you will have little issues with being approved for a loan. Credit scores this high may allow you to purchase larger priced items without having to place a down payment like vehicles and homes. Your interest rate will be the lowest in comparison to those with lower scores, and you may be able to take advantage of deals where you do not have to pay interest on particular loans. According to lendingtree.com, a credit score of 720 or above can receive credit cards with interest rates under 10 percent. A score between 675 and 719 is still considered good credit. Your interest rate may not be as low as someone with a 720 or above, but you will have little difficulty being approved for financing. A score between 675 and 719 may allow you to have a lower interest rate on credit cards, and instant approvals on of various loans and credit cards. People may consider a 620 to 674 as good credit as it is the minimum score necessary to be approved some government backed home loans. The credit score for certain federally backed loans use to be a 580 (FHA). The score has been increased to ensure new homeowners are capable of paying their mortgage and not go into foreclosure. You should not have difficulty being approved for loans or financing, but expect to pay a couple percent more on interest rates compared to those with excellent credit. Finally you may have to provide further documentation to prove that you are able to effectively pay your bills on time for the financing you are seeking. Pull your credit report periodically to check for any errors. If you find errors on your credit report, contact the credit bureaus (Equifax, Experian, TransUnion) via mail, online or over the phone to dispute those transactions. By law, credit bureaus have 30 to 45 days to verify if the negative item is accurate, and if not, it must be removed. 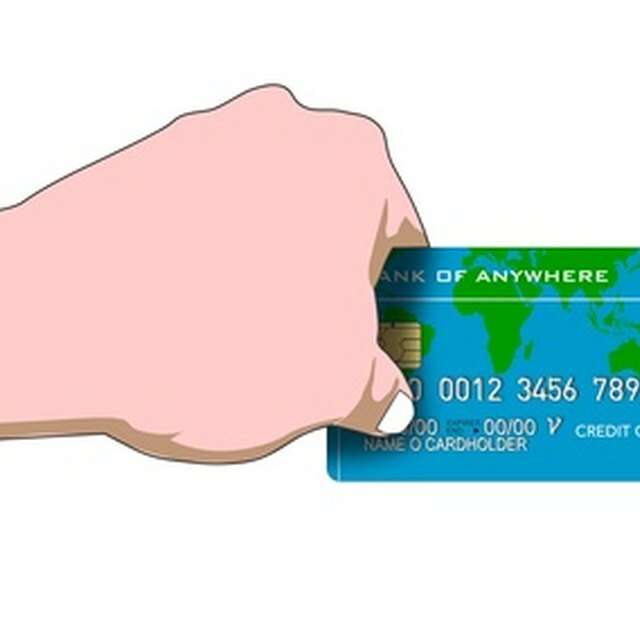 Try not to apply for too much credit at one time as an increased number of inquiries can also lower your credit score. Your FICO (Fair Issac Corporation) score is considered the premier score that creditors review to determine whether your score is good or bad. You can obtain your FICO score online. Ninety percent of your creditors use your FICO score to determine approval. You can obtain your credit score separately from all three credit bureaus, but also obtain your FICO score as well.